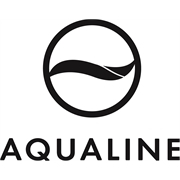 The Aqualine bracket hose tap, is easy to install. 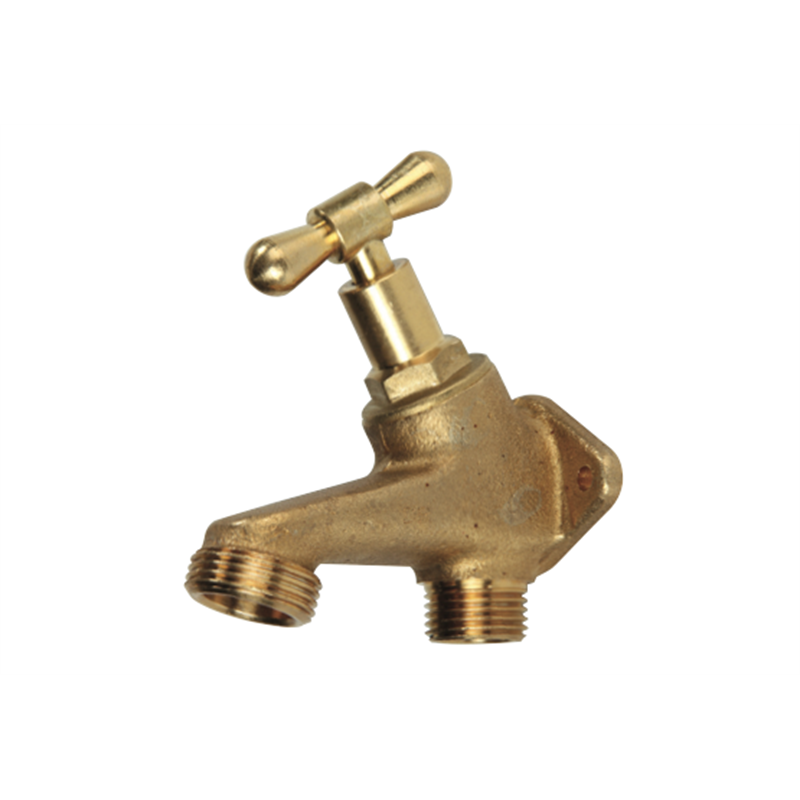 Replace any existing outdoor hose tap without the need for a plumber. The Aqualine bracket hose tap is low maintenance and durable for outdoor conditions.